Handsome Dheeraj Dhoopar, aka Karan Luthra of Zee TV’s Kundali Bhagya gets into an exclusive conversation with IWMBuzz.com. 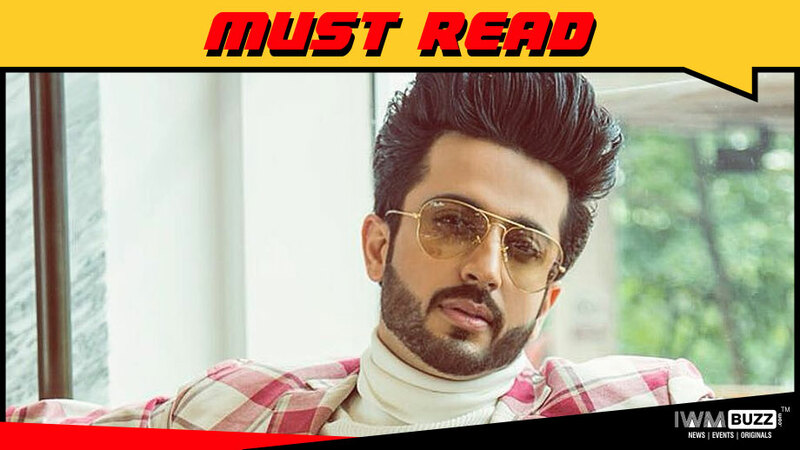 Talented and popular actor Dheeraj Dhoopar has won hearts of his huge fan base whenever he has stepped into a new character. Presently essaying the lead role of Karan Luthra in Ekta Kapoor’s numero uno show on Zee TV’s Kundali Bhagya, Dheeraj is happy that this show has made him a ‘Star’. Dheeraj who has worked in shows Maat Pitaah Ke Charnon Mein Swarg, Kuch Toh Log Kahenge, Sasural Simar Ka etc will now don the role of a host for the popular dance reality show on Zee TV, Dance India Dance. It has been a fabulous run with Kundali Bhagya. How does it feel? Great!! My show is doing really well. We have been No.1 on the TRP chart. We are overwhelmed and feel blessed with the love and appreciation being showered. I am on top of the world. I have always wanted to be part of an Ekta Kapoor show, as I believed that she will make me a Star. And that is what Kundali Bhagya has made me. I am happy with the way in which people have accepted me as Karan Luthra. What is the best part you like about your character Karan? See, Karan and Dheeraj are very similar. When I was initially told about the characteristics of Karan, I saw myself in him. When I was in college, I was exactly like Karan. I was flamboyant like him, and used to get all the female attention in college. I could really connect well with the character. I am happy that Ekta chose me for this role. Karan reacts to situations in the same way as I react in real life. I am very straight as a person; whatever is right is right and whatever is wrong is wrong. I always take a stand on this thought process of mine. I see all these in Karan too, and I can associate myself to all these qualities. 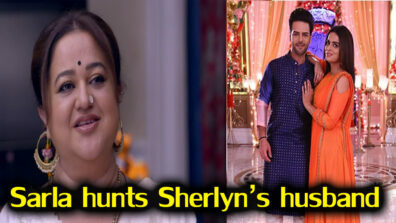 Also, the interpersonal relationships with the brother and mother are so beautifully shown in Kundali Bhagya. Even in real life, I am very attached to both my mother and brother. So all these attributes in Karan are my favourites. 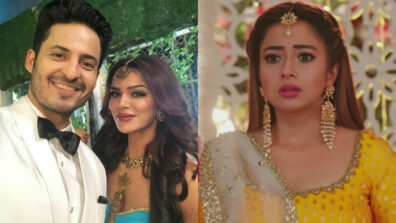 Kundali Bhagya has been the first successful spin-off on Indian TV. What do you have to say about it? Yes, the show has been a super-success as a spin-off. Everyone on the set is so good. I love all my co-actors. I spend a lot of time with them and we are like one big family. I have a great bonding with Preeta, my onscreen mother, Dadi, Sarla Maa, everyone to tell you. The elders in the cast treat me like their own kid and take care of me. They understand when I am happy, and also realize it when I am upset. I love all my co-actors. Karan and Preeta have been loved by one and all. How is your equation with Shraddha? Viewers appreciate Karan-Preeta chemistry and love the bond we share. Off the screen also, we share a great rapport. This good connect that we enjoy comes across naturally on screen. Shraddha Arya is a great co-star and a wonderful actor. Working ambience becomes really easy when you have a co-star like her. We work on our lines and are natural in understanding each other’s frequencies. As an actor, what have been your learnings in these years of being in the industry? I have always been lucky to work with great Producers, co-actors and teams. Every show has taught me certain things. Every show and role that I have done has been special for me. I always pick up things from others through my observations. I make sure people who I am working with should be happy. I have learnt lot of things from people I have met in all these years. I feel blessed to have met and worked with great people in the industry. How is it to be associated with Ekta Kapoor and Balaji Telefilms? As I said earlier, I always wanted to work with Ekta as I knew she will make me a star one day. I am very happy that the show is doing so well from the beginning, in fact from its day one. 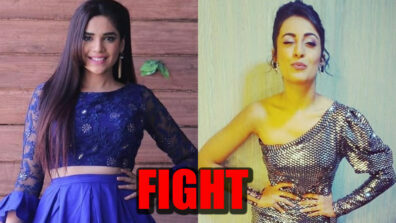 When it comes to Ekta, her shows are always grand. So when an actor is working with Ekta, the best of everything will come to you naturally. 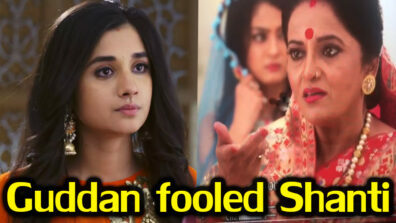 And that is what happened to me in Kundali Bhagya. You are gearing up for your next major stint as host. How do you look at it? When I get on board as host, all will get to know about the real Dheeraj Dhoopar. Hosting is all about being natural on stage. Dance India Dance is a grand big show on Zee TV. And as I have always said, I wanted to host a reality show. So yes, my dream will come true with this. Kundali Bhagya and Dance India Dance are my babies. So I will strive hard to give my 100% to both my work. I hope and pray that DID will also become as big as Kundali Bhagya. I also pray that the audiences will shower me with love in the way they have loved me as Karan. My fans will see a new side of me. Tell us about the success formula of Kundali Bhagya. What do you feel is the reason? The interpersonal relationships described between characters in the show actually make it the best. Everything is so real and relatable. I believe this is the main reason for the success of the show. 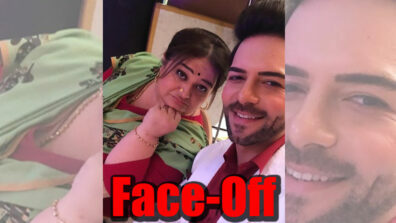 Also the chemistry between Karan and Preeta has made a huge impact on the popularity of Kundali Bhagya. 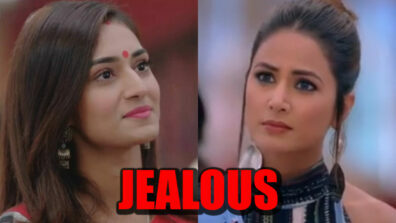 You are happily married to Vinny Arora. How has life been post marriage? It’s going great. Life has been going good after marriage. I love Vinny a lot. It is a wonderful feeling that your soulmate is there with you as you grow in your career. How do you work out your career and family life? Does it get hard balancing at times, considering that you need to give time for family too? There is nothing that is impossible. Everything is manageable when you have a co-operative partner. She is also an actor, and she very well understands my schedules. We are very compatible as partners and we love each other a lot. Is it a conscious decision of Vinny to stay away from camera? Nothing like that. She recently did a web-series. Hopefully, she will be back to television very soon!! I thank one and all for the love and appreciation coming my way. Now you will see me as a host also. So shower me with double the love. I will work to the best of my abilities.